Is Design Thinking the next best thing after LEAN software product development and agile team practices? We don't think so: the two "schools" actually complement each other well. While LEAN thinking and agile principles help organizations to build and ship products right, Design Thinking focuses on building the right product in the first place. On the one hand, Design Thinking can help us to understand the full context of the problem space including potential users and other relevant stakeholders. This, in turn, leads to the product vision and ideas for what the product should actually do. Lean and agile methods provide the process framework to efficiently bring the product to life. User stories and user story maps, for instance, provide a means for a continuously user-centric break-down of the product vision and high-level backlog items. Dr. Tobias Hildenbrand joined SAP in 2009 and took over program office responsibility for the development-wide lean implementation. Moreover, he is an active lean trainer, continuous improvement expert, and Scrum mentor for development teams. Together with SAP Research and the University of Mannheim, he is currently also driving a project on large-scale lean software product development. Before, Dr. Hildenbrand worked as assistant professor and conducted his doctoral studies on “Improving traceability in distributed collaborative software development” in a software industry setting at the University of Mannheim and together with the University of California, Irvine, USA. 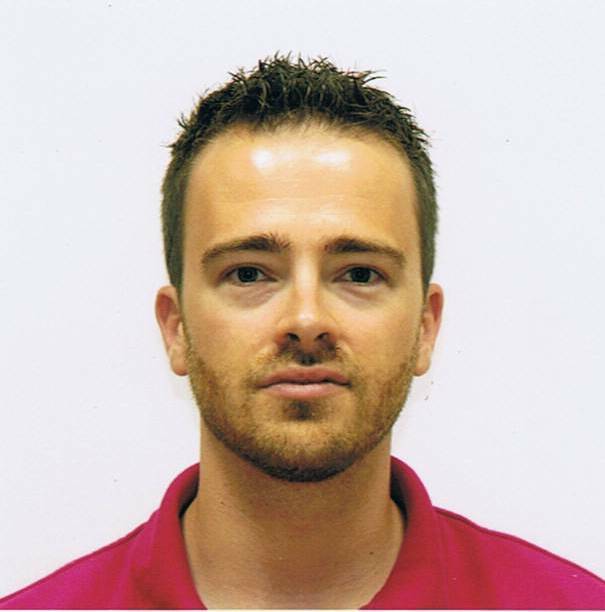 Since then, he is still an associate lecturer and researcher in Mannheim. Today, his focus is on large-scale lean and agile product development as well as requirements engineering. Johannes Meyer (M.A.) is a graduate of the School of Design Thinking at the Hasso-Plattner-Institut Potsdam and has coached executives and product teams in Design Thinking for the last three years. He is now working at SAP applying the methods to help teams identify and define new applications. His current interests lie in the scalability of Design Thinking in agile product organizations.